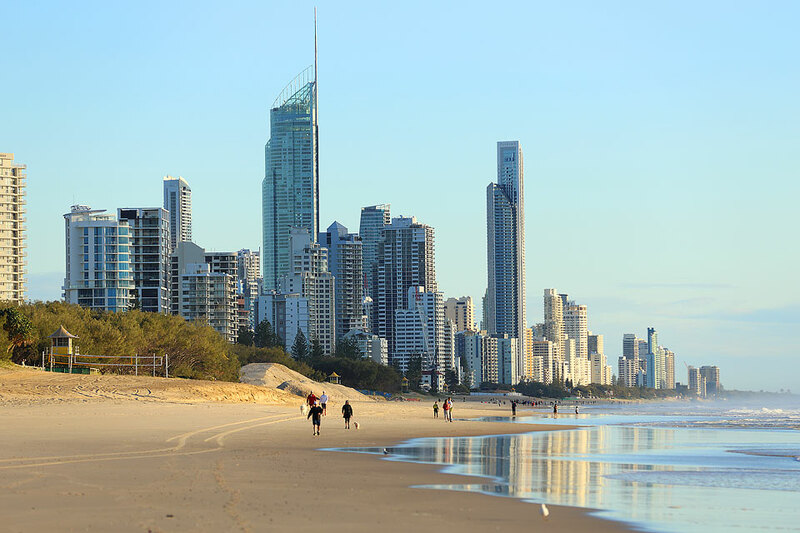 The latest HIA-CoreLogic Residential Land Report has uncovered residential land lots in Australia have hit a record high, with the Gold Coast in particular, one of the highest in the country. The typical residential lot price reached $267,368 during the September 2017 quarter which represents another new alltime high for land costs, an almost 11% increase in the same period in 2016. There's still time to secure your brand new Gold Coast home at an affordable price. 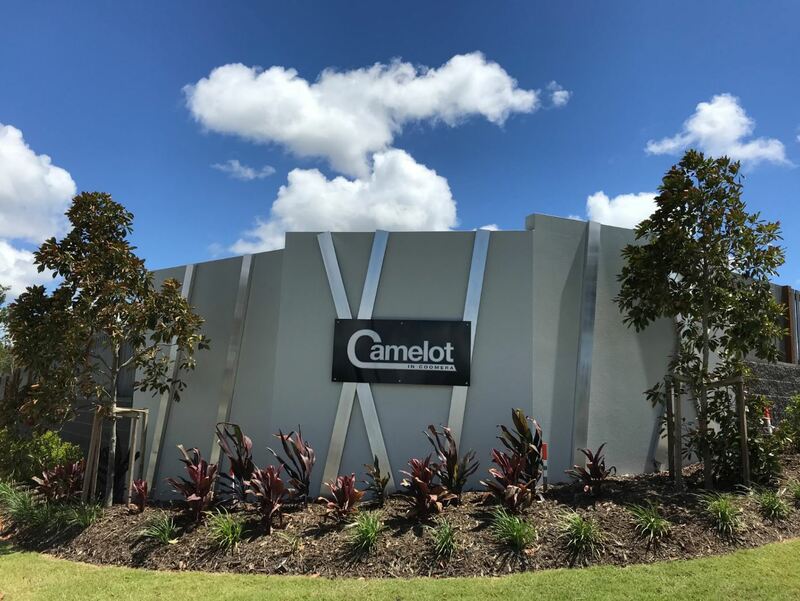 Camelot is a masterplanned residential community in the heart of the booming Northern Gold Coast growth corridor hotspot Coomera. Award winning packages from $469,860. In respect to expensive regional markets, our beloved Gold Coast is currently running in a hot second ($566 per sq m), more expensive than the Brisbane’s $546 per sq m cost. Uncover Gold Coast Award Winning Home and Land Packages here. Brisbane was the second most active residential land market (behind Melbourne) with 1,928 lots sold in the quarter but was also the second most affordable of the capitals with the median at $231,000 per lot. Source HIA Economic Information. Visit South Brisbane/ Logan Award Winning Home and Land Packages here.